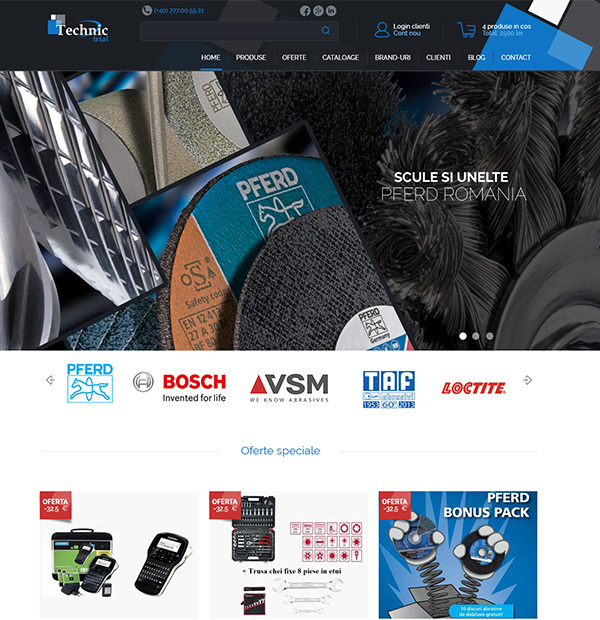 Tools Online Shop development. 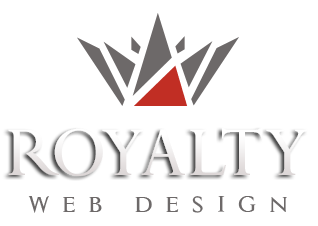 100% customized e-commerce platform development. For each product category, a set of features can be set, thus the products introduced will contain different information, price and stock depending on these features.